I love music and I like to think I have a pretty wide variety of genres that I listen to. If you scroll through some of the artists on my iPod, you’ll find everything from The Beatles, Eminem, Metallica and New Kids on the Block to Flogging Molly, Garth Brooks and Mumford and Sons. I’m not a music expert or critic by any means, but if a song or artist makes me feel something – if I can connect to the words or music in the song in a certain way, then to me, that’s what makes great music. It’s not so much about slick production or perfect vocals, but about what makes me feel some sort of emotion. Some songs bring tears to my eyes, others make me feel happy. Some remind me of where I’ve been at in life and others just make me want to dance and have fun. Since music means so much to me, I decided to post a list of some of my favorite albums of all time. It’s probably going to be pretty long and since new albums come out every day, this will definitely be an ongoing project. Most of these albums won’t make the critics lists but that doesn’t bother me. To me, they don’t need a critic’s seal of approval – I think they’re great and that’s all that matters. 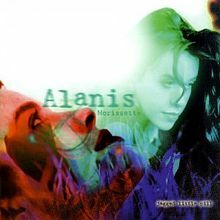 Alanis put to music all the angst-filled emotions of a woman scorned and millions thanked her for it. She said what all of us have wanted to say to the jerks in our lives and she rocked hard while doing it. Natalie Maines and company brought a little pop, bluegrass and folk to country radio and paved the way for today’s country-pop crossover superstars. 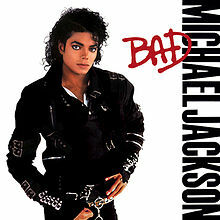 It’s very rare that you will find an album where every song is good, but this is one of them. Inspired by a trip to an African orphanage, Isaac, Taylor and Zac Hanson crafted an album full of uplifting tunes and messages of hope. 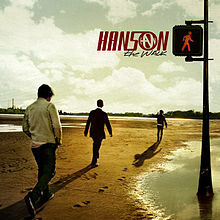 Most people only know them as the trio that gave us “Mmmbop” back in 1997, but this is the album that proves the band’s artistry and musicianship. Rock and roll never sounded so pretty. 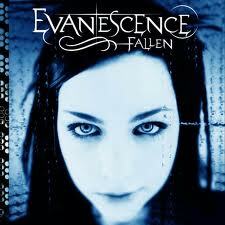 Amy Lee and her band Evanescence stormed on to the mainstream music scene in a huge way back in 2002. Her gorgeous opera-esque vocals set to piano driven goth-rock earned the band a Best New Artist Grammy and 17 million albums sold world-wide. But when your debut album exceeds perfection, there’s really no place to go from there but down. Two follow-up albums later, the band is still making excellent music, but nothing will ever top Fallen. 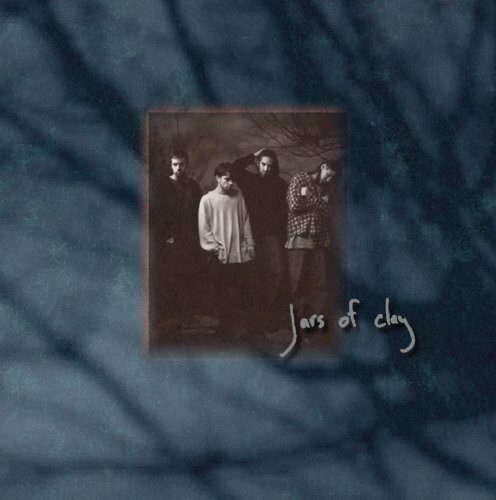 Christian music doesn’t normally cross-over to mainstream pop, but Jars of Clay’s song Flood became one of the biggest crossover hits EVER for a Christian artist. Their first album was their best – mixing an acoustic, organic rock sound with deeply spiritual lyrics. Nothing else they’ve released since then has sounded quite like this gem. Gwen Stefani is the ultimate cool chick. She’s not the best singer around, but her voice is clearly recognizable and sometimes that’s all you need. 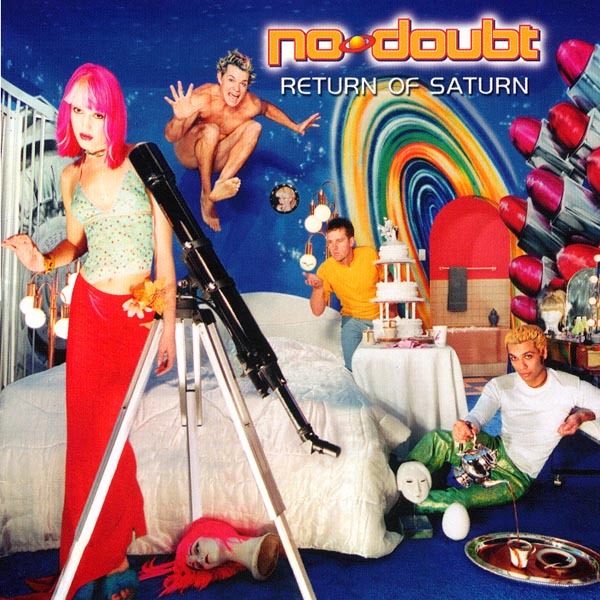 Return of Saturn, the follow-up to the über successful Tragic Kingdom, didn’t leave my CD player for months. 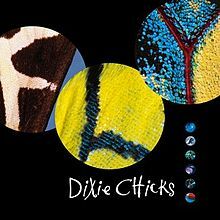 Even now, 12 years later, I can still relate to some of the lyrics – maybe even more so than I did at the age of 17. 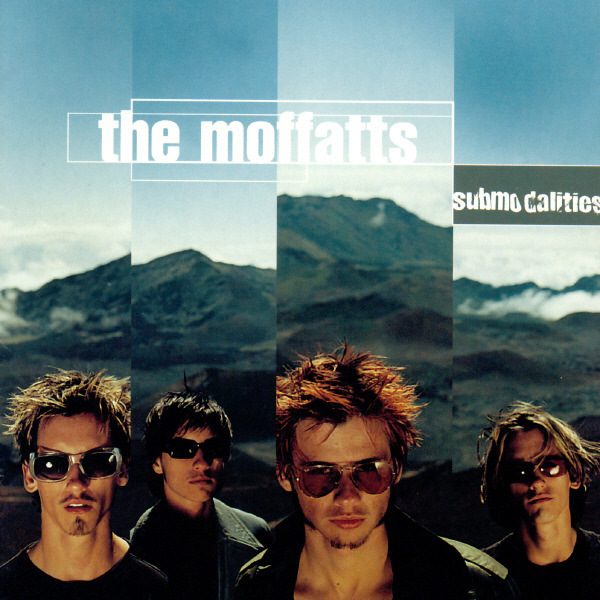 Canada’s answer to Hanson, the Moffatts, went a decidedly darker direction on their second album and enlisted Metallica producer Bob Rock to give it some edge. The result? Anthematic, fist-pumping rock songs you want to crank in your car and sing along to at the top of your lungs. It’s a shame no one in America really knew who these guys were because they put out some pretty awesome tunes in the late 90s/early 2000s. The unbelievable voice. The emotion in the songs. The fact that your heart breaks over and over for this girl each and every time you hear Someone Like You. 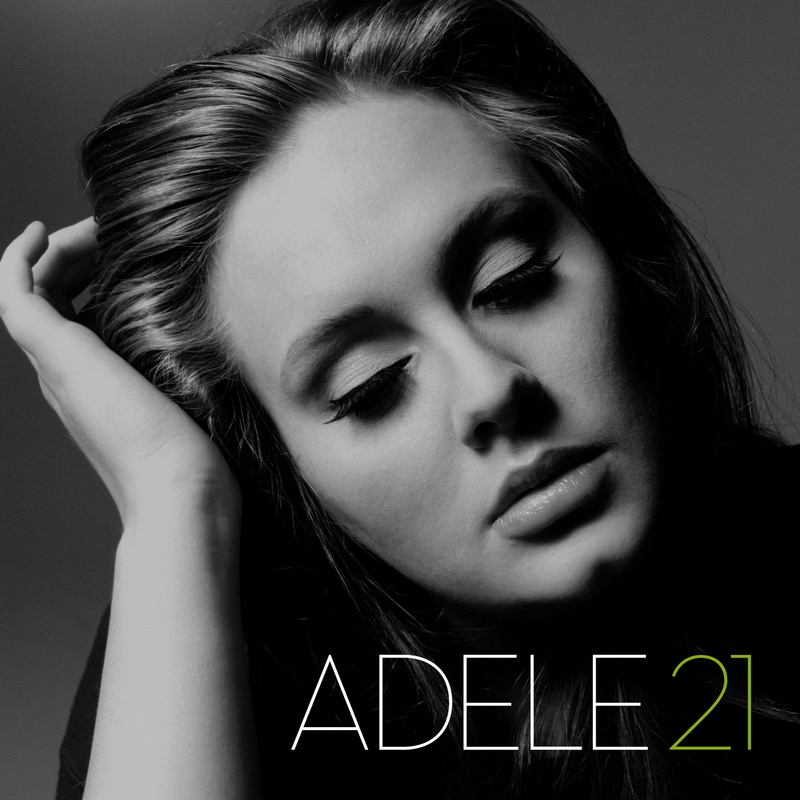 Most of us have been there at some point in our lives too and that’s why so many people identify with Adele’s music. This is the album you listen to before you hit the Alanis stage. The first time I listened to 21, it moved me to tears and still does two years later. Part country, part rock and roll, SK6ERS never really hit it big. Chances are you’ve never heard of them, but they’ve put out some of the best Americana rock of the past decade. The songs, mostly penned by Stephen Kellogg himself, are lyric driven and usually autobiographical. Energetic and upbeat – perfect for listening to on a sunny day driving around town.